Align yourself with one of the premier attractions in Northern Colorado. Donor recognition opportunities for galleries, exhibits, programs, and events are available. Examples of planned giving include remembering the museum in your will, designating the museum as a beneficiary of your annuity contract or IRA/qualified plan assets, or making a gift of stock to the museum. Leave a legacy full of discovery with a gift to a museum. Supporting FCMoD through the Corporate Membership program is a great way to connect your employees with the museum and reward them for a job well done. Your membership will enable FCMoD to expand and enhance exhibits, programming, and community outreach, helping to build a skilled workforce for the future. You will also have exclusive use of the museum to cultivate client relationships in a unique and exciting environment. Contact the Development Department for more information! FCMoD is an Enterprise Zone Project, which permits a Colorado 25% tax credit for Colorado taxpayers who make cash contributions to Fort Collins Museum of Discovery. Your gift can benefit your family and your tax dollars! The Enterprise Zone Program is a tax incentive to encourage job growth and contributions in our area. On March 11, 2010, the Office of Economic Development and International Trade approved Fort Collins Museum of Discovery (FCMoD) to be an Enterprise Zone Project. Colorado State’s Enterprise Zone legislation permits a 25% tax credit, with an annual credit limit of $100,000, for Colorado taxpayers who make cash contributions to FCMoD. In-kind and stock contributions receive a 12.5% tax credit. The following example illustrates how a contribution of $1,000 may impact your federal and state tax liabilities thereby lessening the cost of your donation. Please consult your financial advisor regarding deductibility as individual situations vary. State law requires a Social Security or Colorado State ID number be provided to receive this credit. Download the Colorado Department of Revenue’s DR-0075 form here to complete with your name, address and social security number. Alternatively, you may call the Development Department with your social security number at (970) 416-2726. Please return the form or call us with your social security number within 45 days of donation date. Please know that FCMoD will keep your social security number in the highest confidence. Pending final approval, you should receive a copy of the approved and executed form from the Larimer County Enterprise Zone Office within eight weeks of receipt of your completed form. If you have any other questions, please feel free to call the Development Department directly at (970) 416-2216. FREE unlimited admission for 1 year to the Fort Collins Museum of Discovery. Drop by for an hour or stay all day. With a membership, you can visit as often as you like! Invitations to exclusive Members-only events and new exhibit previews. 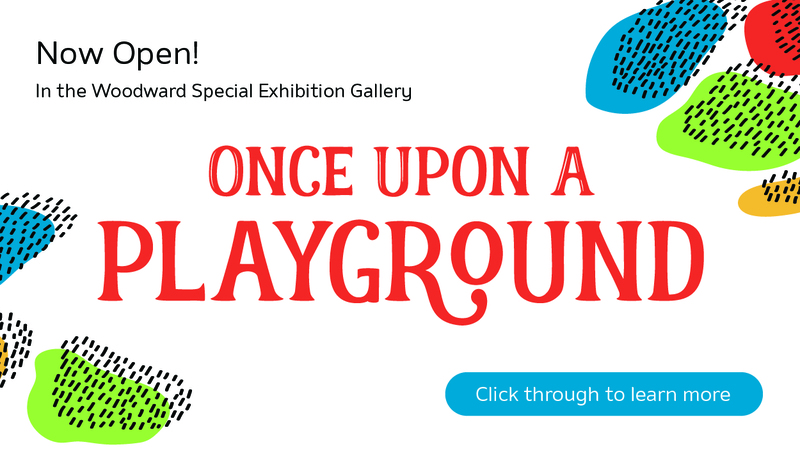 Be the first to see new exhibits before they open to the public! Priority registration and discounts on education classes, workshops, camps, adults-only programs, and more. Learn more about FCMoD Membership! Please visit our Opportunity Directory to learn more about specific volunteer positions at the museum. Complete an online application if you are interested in applying to volunteer with us. We will contact you as volunteer positions become available.